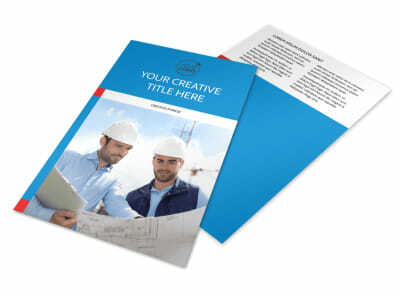 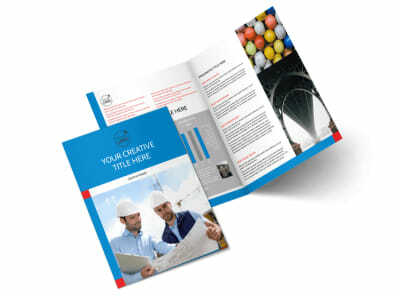 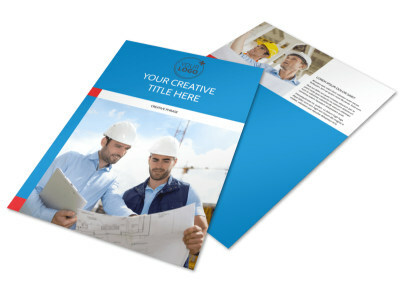 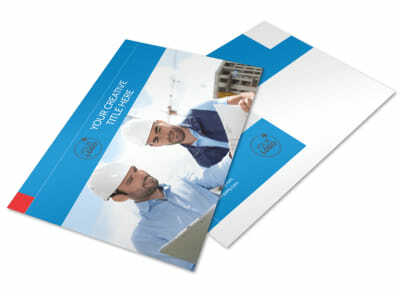 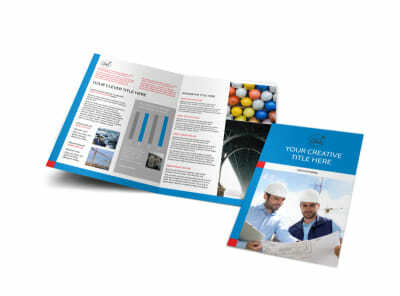 Customize our Engineering Consultants Postcard Template and more! 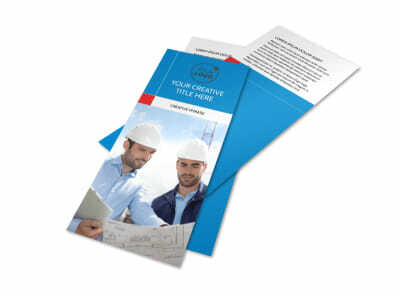 Let developers know that you're the guy or gal to call before they begin construction with engineering consultants postcards detailing your expertise in the field. 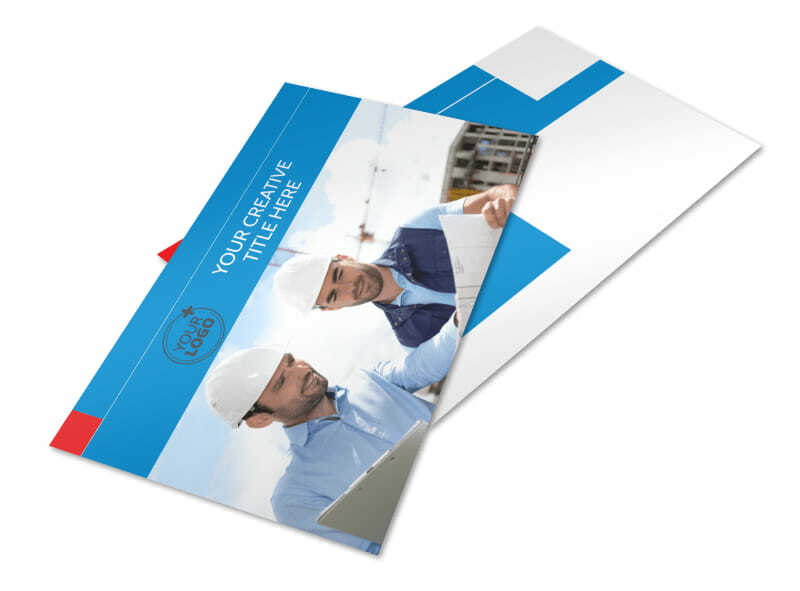 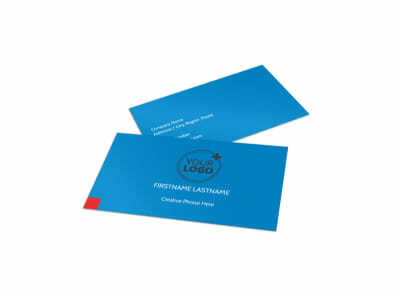 Use your postcards as a way to flaunt your credentials and background so that potential clients understand why you are the go-to person for the job. 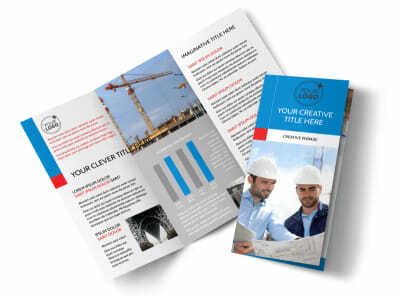 We can print your finished postcards on high-quality paper using premium ink, or you can opt for instant printing to get your postcards in the hands of prospective clients faster.